No bake small Cakes with vanilla. Recipes from Russia. 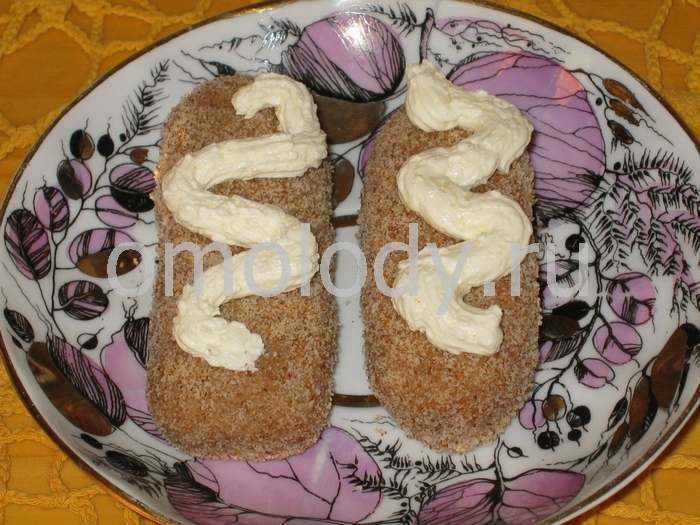 No bake small Cakes with vanilla. 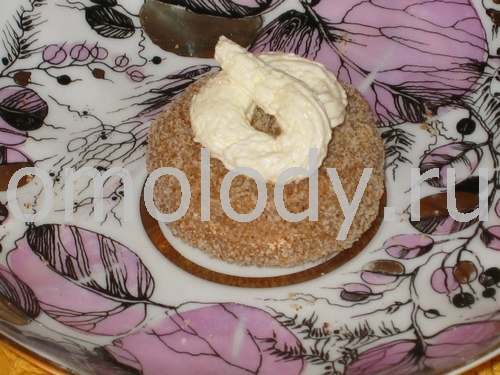 600 g (1,3 lb) common biscuit, grated (or make crumbs). 3. Place half the common biscuit in bowl of food processor fitted with knife blade. Process to fine crumbs. Remove crumbs and reserve. Repeat with remaining the common biscuit. 4. In a large mixing bowl mix (500 g / 1,1 lb) biscuit crumbs and vanilla with sweet whipped butter. Stir until blended. Shape the mixture into balls the size of medium potato and coat with biscuit crumbs (100 g / 3,5 oz). Repeat until all dough is used. Refrigerate. Store in an airtight container in refrigerator.